I've stayed loyal to my boycott of HBO's Boardwalk Empire. 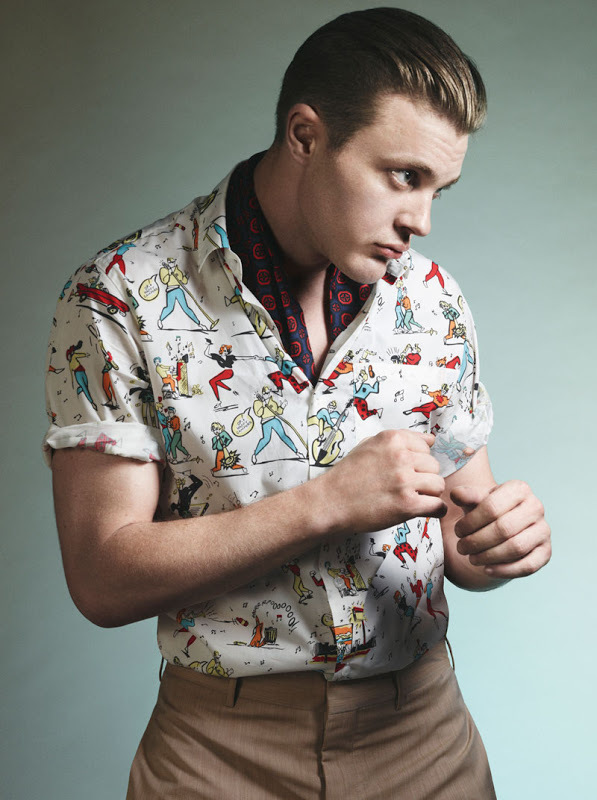 I haven't watched a single episode this third season, and when I'm flipping through the HBO channels I curse Nucky Thompson for killing Jimmy Darmody last year. Jimmy was the tortured soul of the series, and I wanted him to battle through his hardships of home life and the war and succeed. I wanted Jimmy to win.